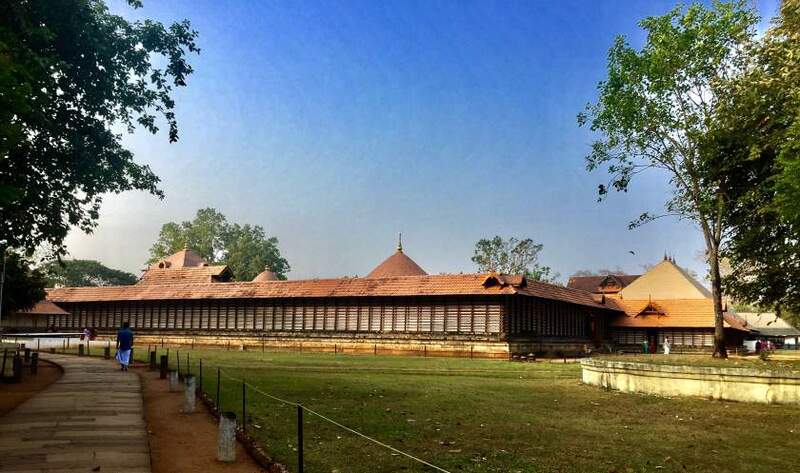 Having explored various temples of North, west and South of India, the ones that have fascinated me the most are ‘The temples of Kerala’. 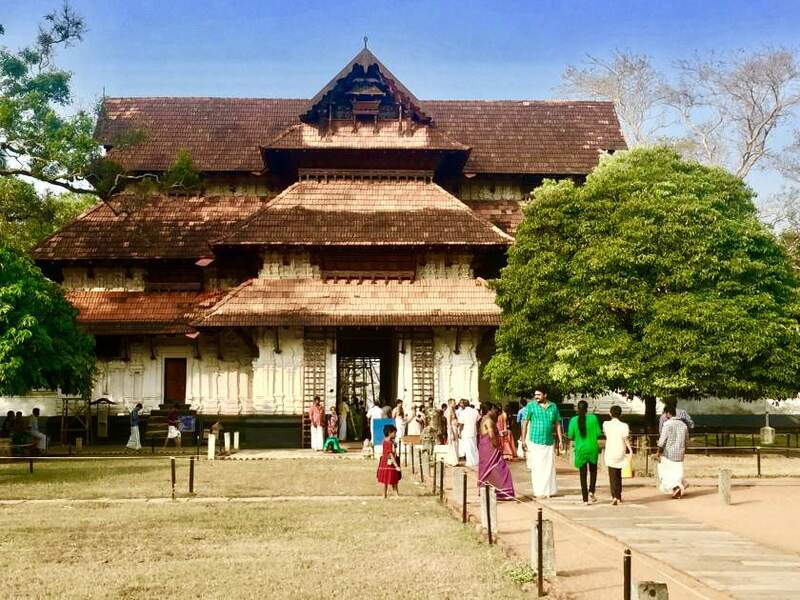 Whilst most other temples tried to portray the grandeur, wealth and powers prevailing at that point of time; my dialogues with Kerala-Temples have been quiet variant. When juxtaposed to the magnificence of dravidian, Vasara and Nagara style, it is the Utmost Simplicity that becomes spectacularly conspicuous. 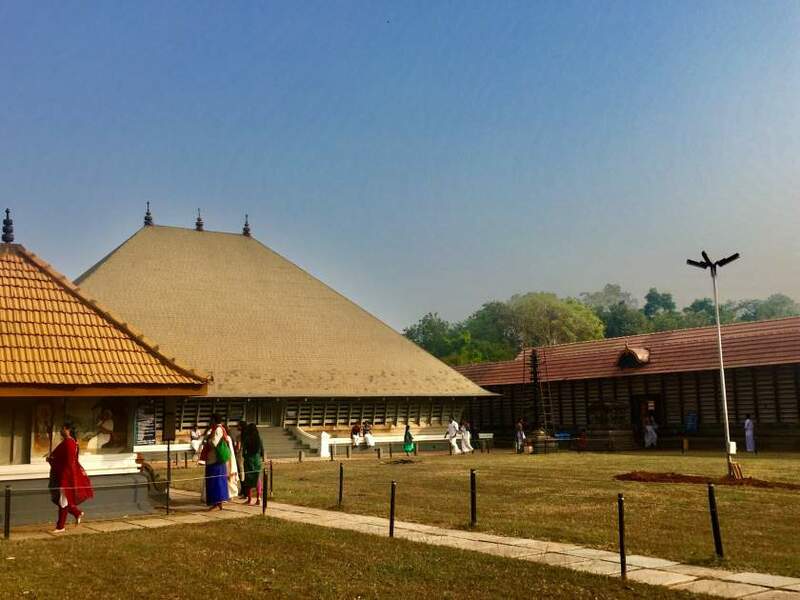 Their distinctiveness lies in there Simplicity, inherent modesty, a strong uphold to the socio-cultural way of life of people and the brilliant integration of Nature and mother earth with the temple complexes. 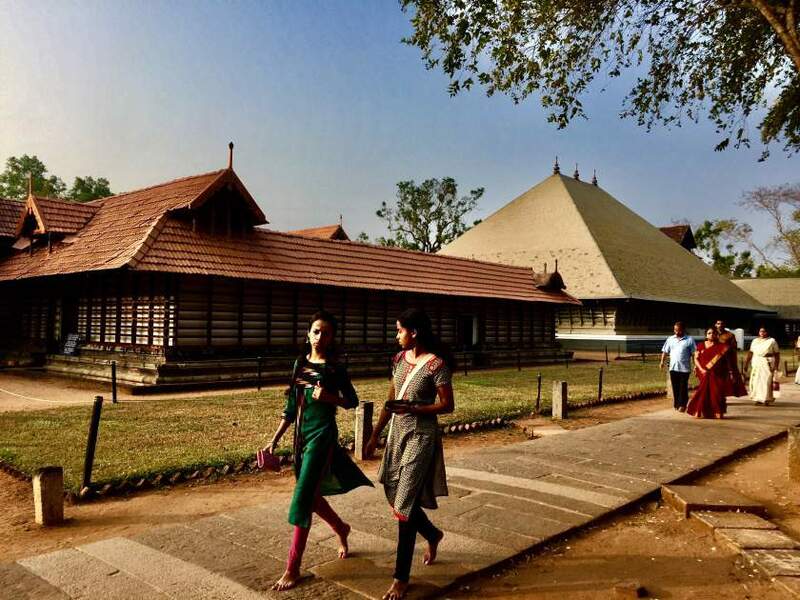 As read before, kerala-temple complexes are in the mainstream of Indian temple styles. 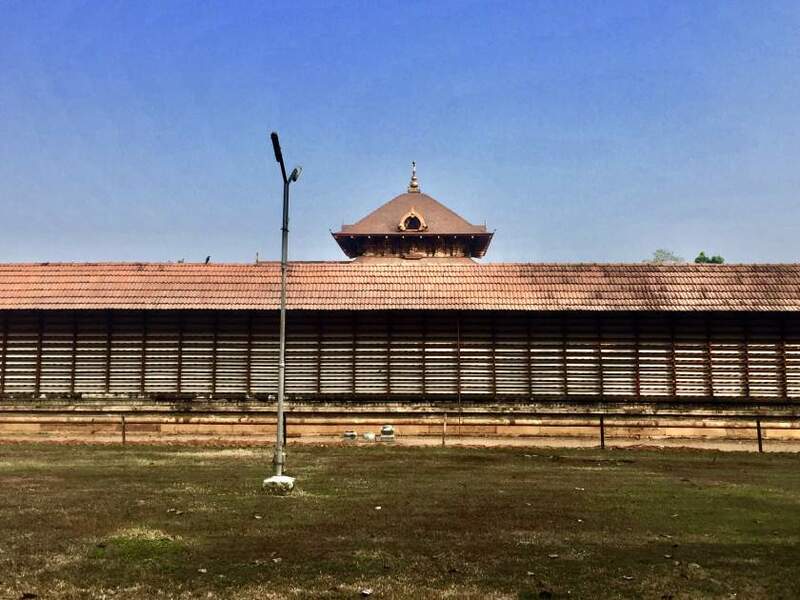 But, on the contrary, in the detailed articulation of its formal structure Kerala temple follows its own indigenous and unique methods. 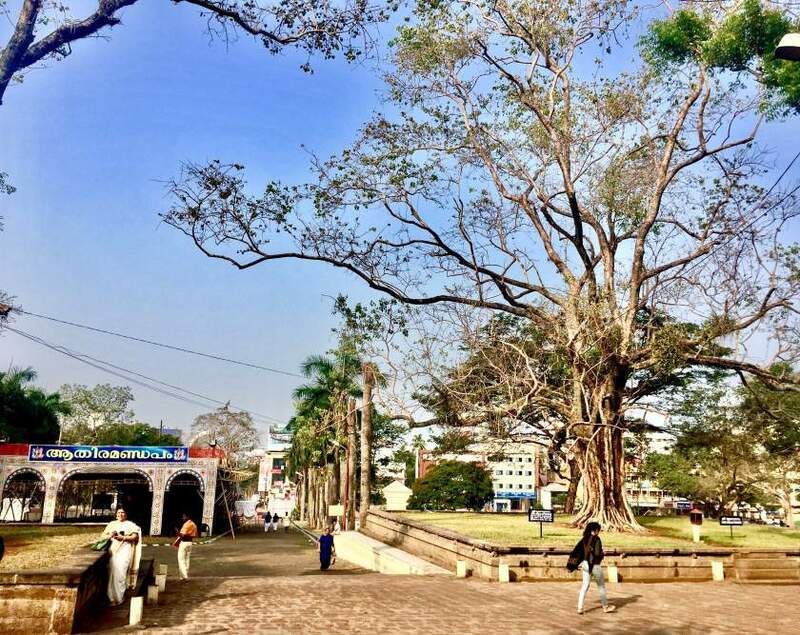 The basic translations of the physical form of temple complexes are not something different from the total cultural developments of the town. 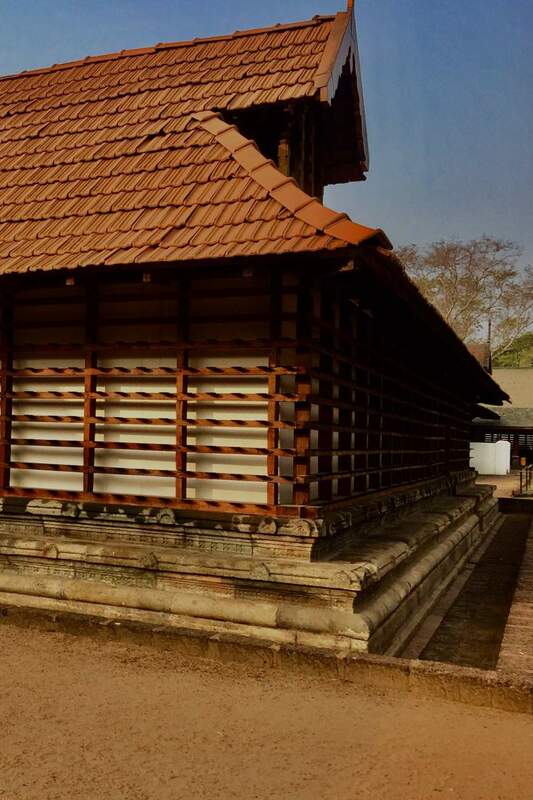 Temple-complexes and domestic architecture speak a common language. The structures are just simplistically functional and purely programmatic. These complexes are well-woven with mother nature. The idiosyncrasies of the landscape that envelopes temple complexes are unmatched. The unmatched synergy of the inside-outside brings out the Balance that becomes extensively conspicuous; they interact, they talk, they chirp, they co-exist..
A basic, strong and simple material palette refrains it from getting into the lines of ‘that’ extravagant architecture. Low profile, the humble sections, pointed pitched roofs, yet the serenity is par excellence. They invoke admiration without any architectural ostentation, where the complex hugs the earth and meekly rising to the space; thus rendering rhythms between the complex, air, space and light.